In today’s world you should have every tool at your disposal in the education of your employees, students and clients. 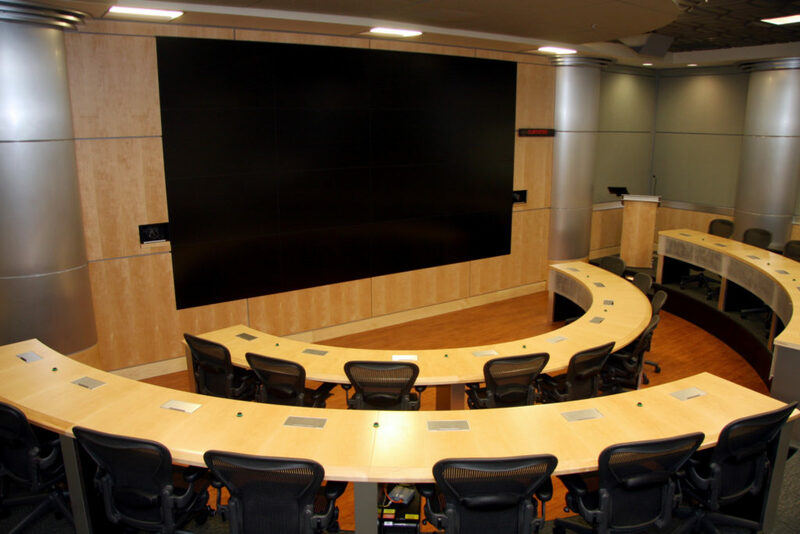 We design audio-visually integrated training facilities and classrooms that help improve the learning process. Every facility comes with its own challenges, which is why the team at AVS works with you to provide the solution that is best for you. We are committed to engineering every project so that it is the perfect fit for your needs.